The musician suffered a seizure while performing in Las Vegas on Saturday (August 11), and was rushed to hospital to undergo tests which have today revealed two masses on the brain. The good news for Aussie fans is that the Australian leg of the tour will still go ahead—but without the guitarist they know and love. 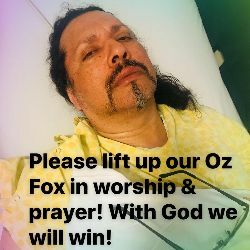 Above: Oz Fox in hospital, image from Facebook. She revealed he has two inoperable tumours (which surgeons recommend not removing), including one “by the back of the right brain” that is “about an inch” in size. Oz has opted to undergo a risky biopsy on the tumour in the back. 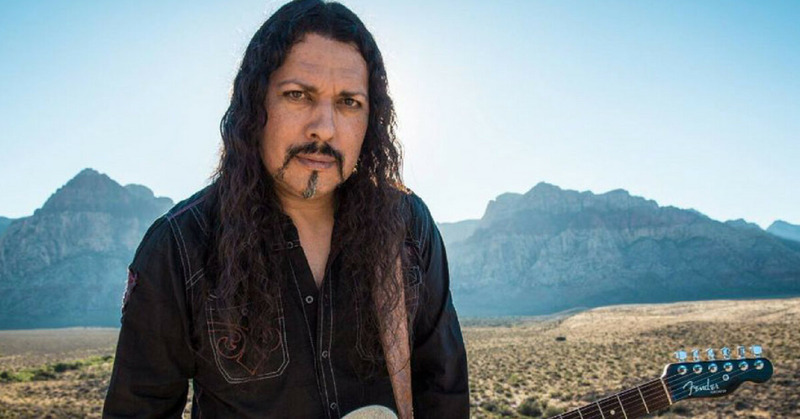 Stryper’s singer Michael Sweet asked fans for prayer via Facebook. He said the band has postponed the Japan leg of its current world tour, and that although they wanted to postpone the Australian dates, the shows will go ahead. He asked fans to pray for Oz. Stryper is playing live shows in four Australian capital cities between August 17 and 21.